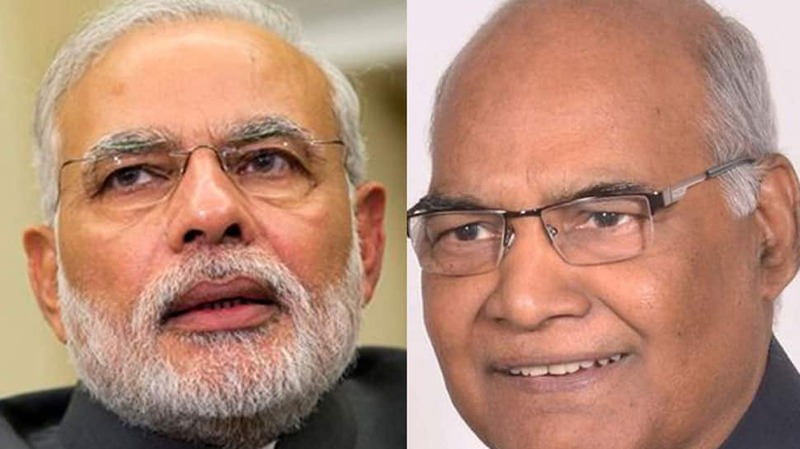 New Delhi: On the occasion of Basant Panchami, Prime Minister Narendra Modi and President Ram Nath Kovind on Sunday extended their greetings to the nation. Basant Panchami is the festival celebrating the spring season. The day is also dedicated to the goddess of knowledge, arts and music, Saraswati, who is worshipped on this day. The festival of Basant Panchami also marks the third ‘Shahi Snan’ (holy dip) of various akharas at the ongoing Kumbh Mela at Prayagraj in Uttar Pradesh.